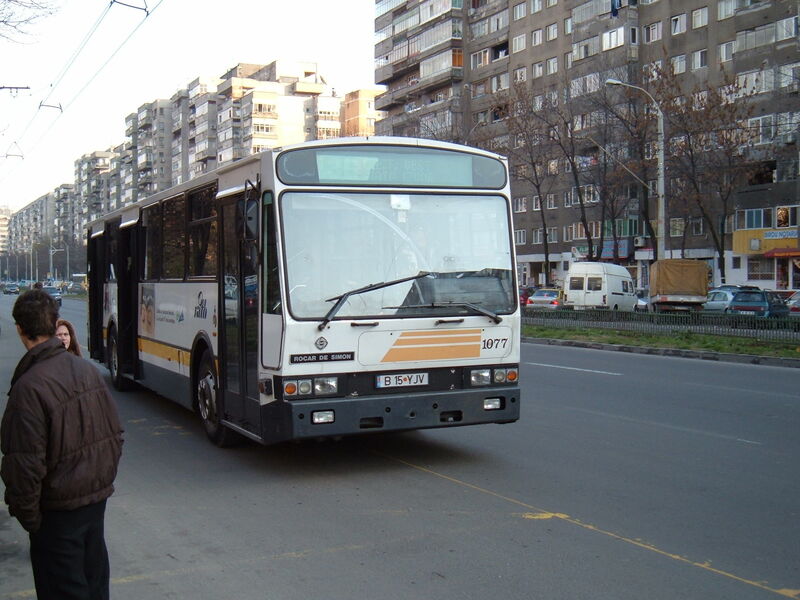 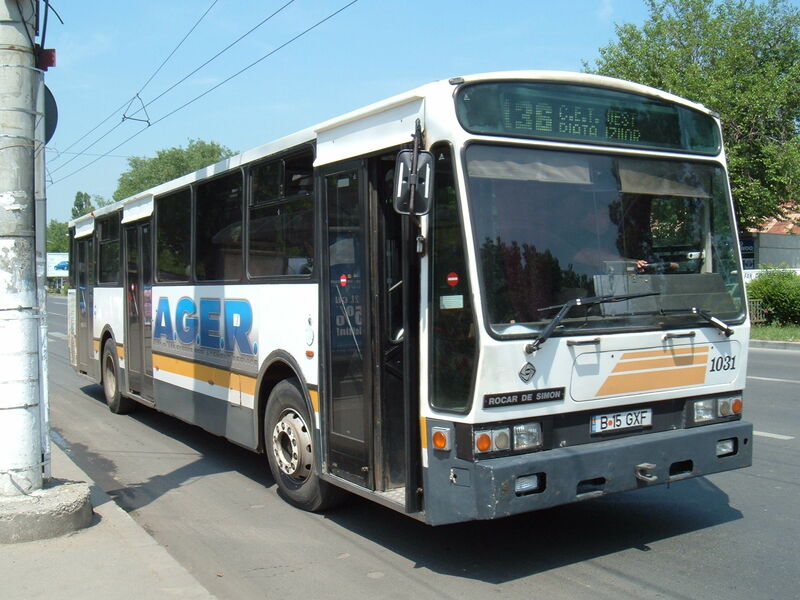 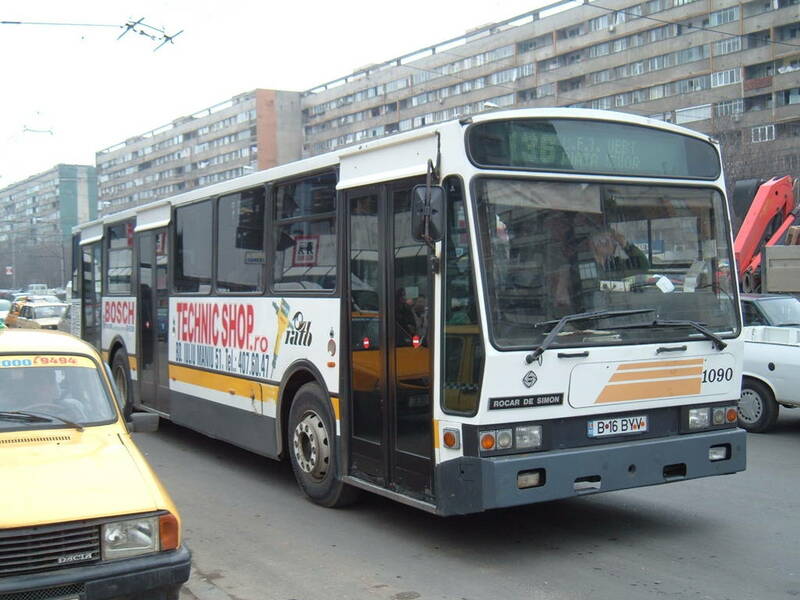 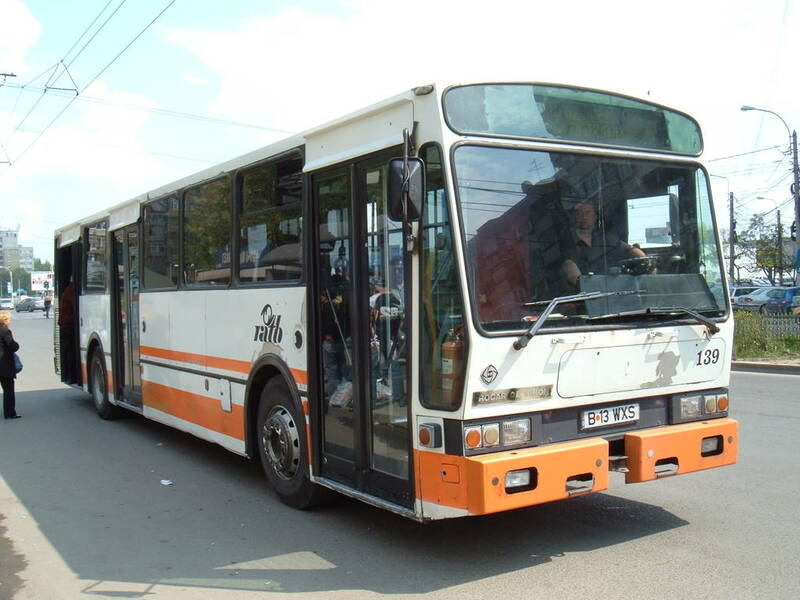 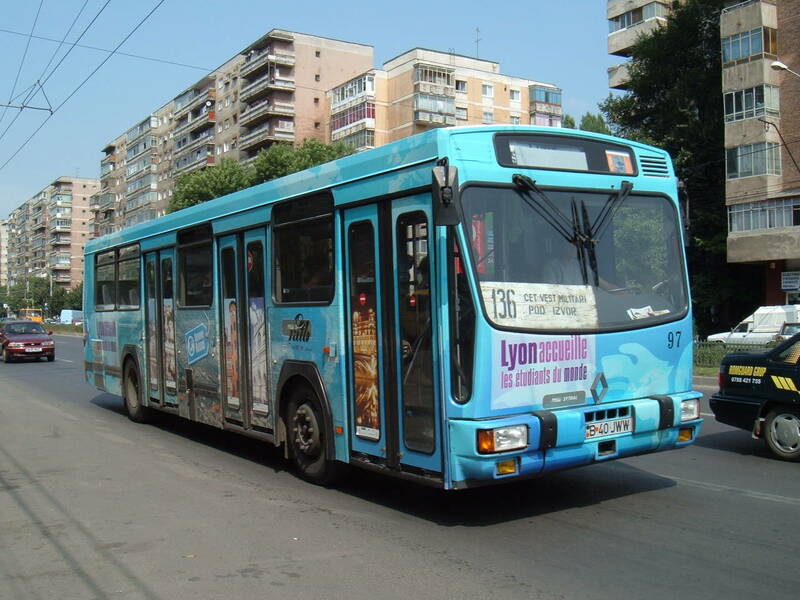 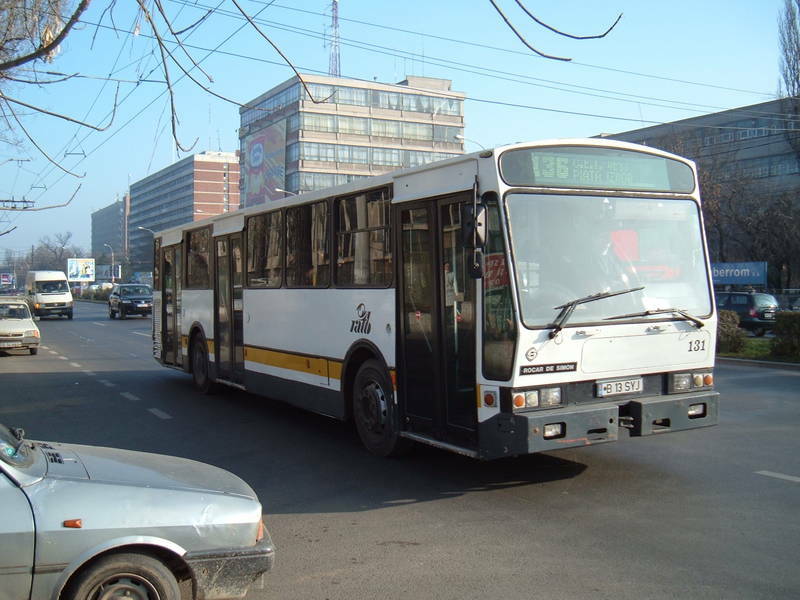 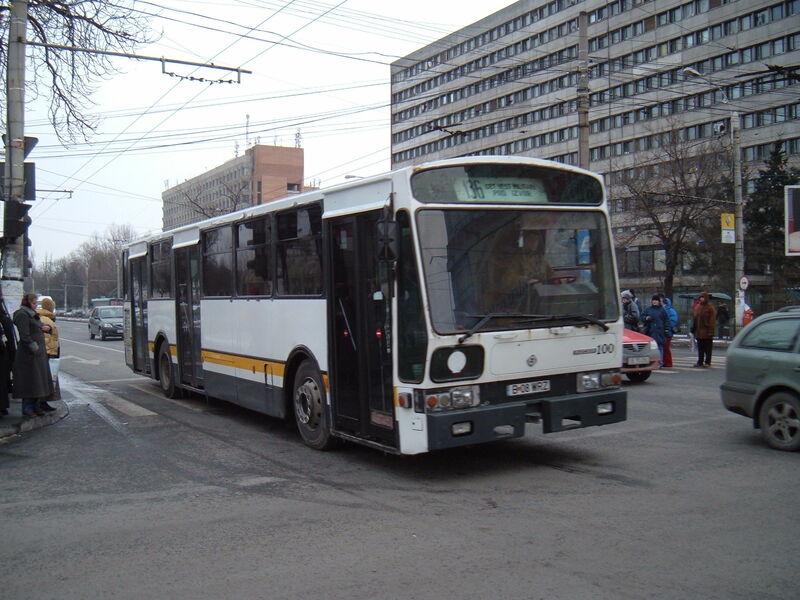 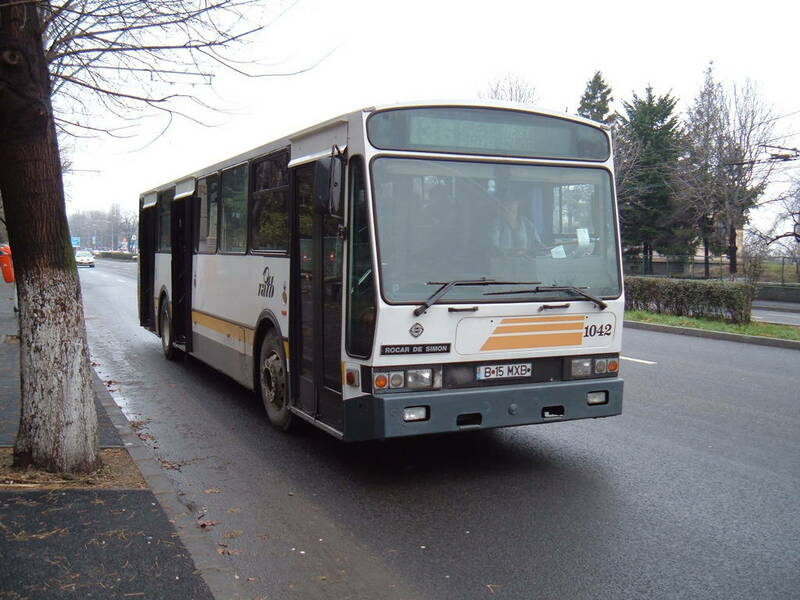 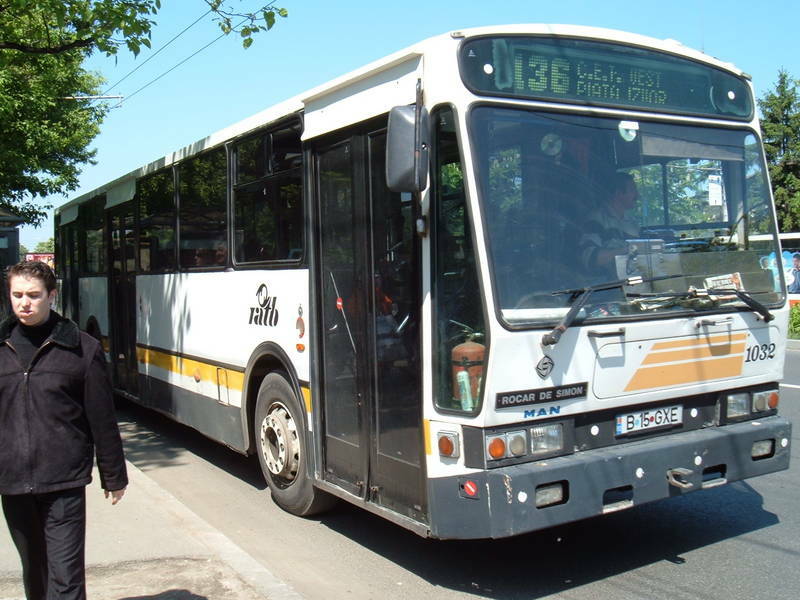 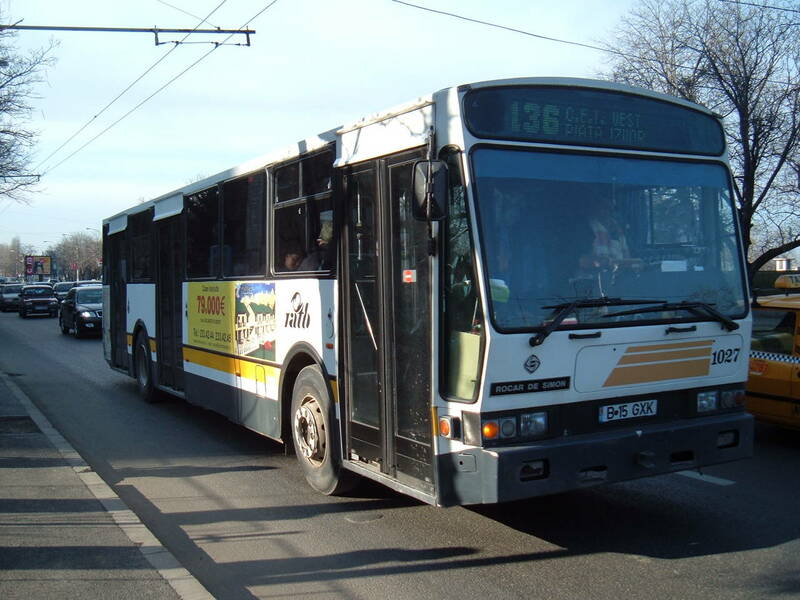 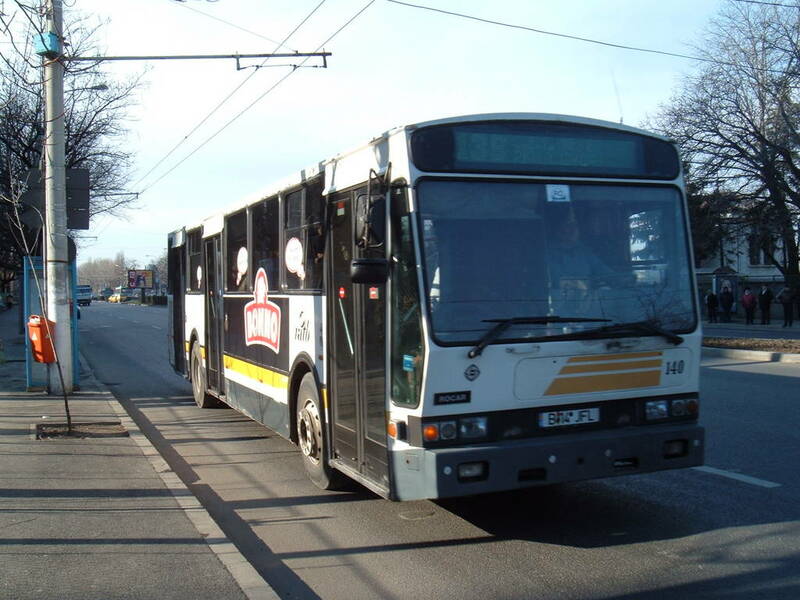 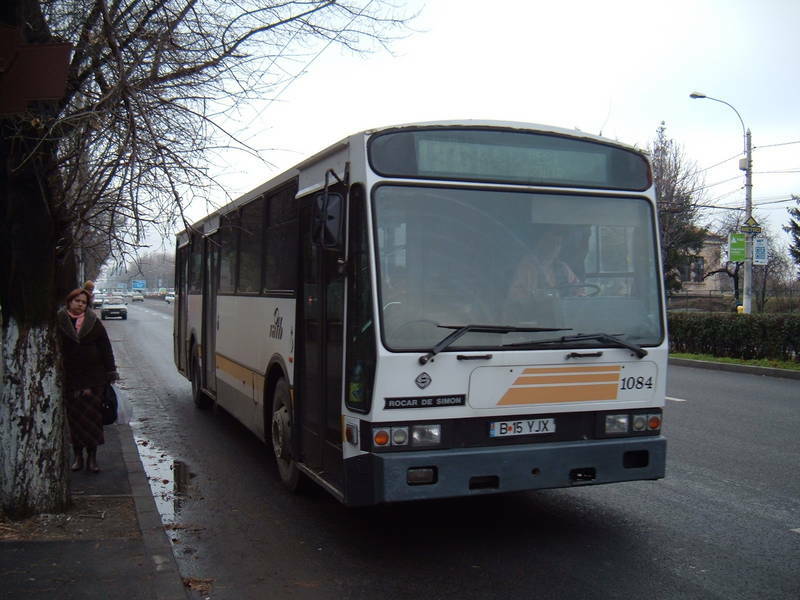 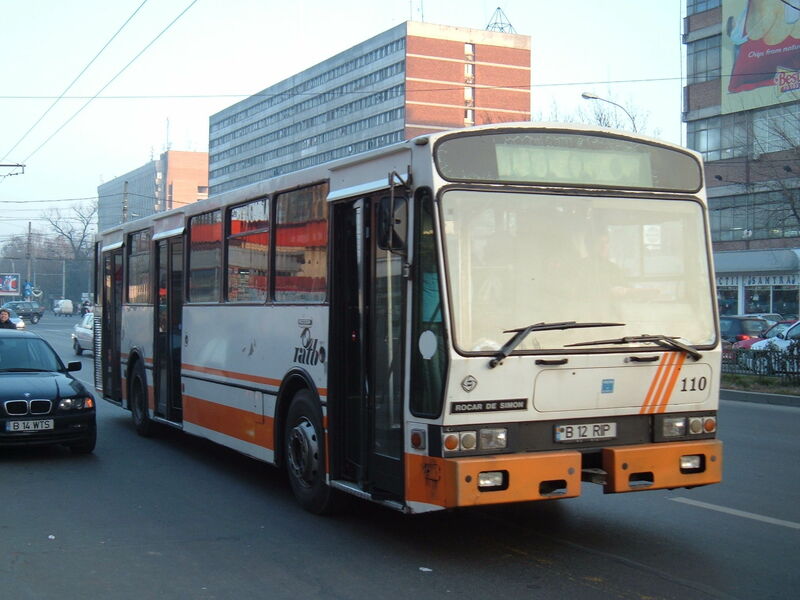 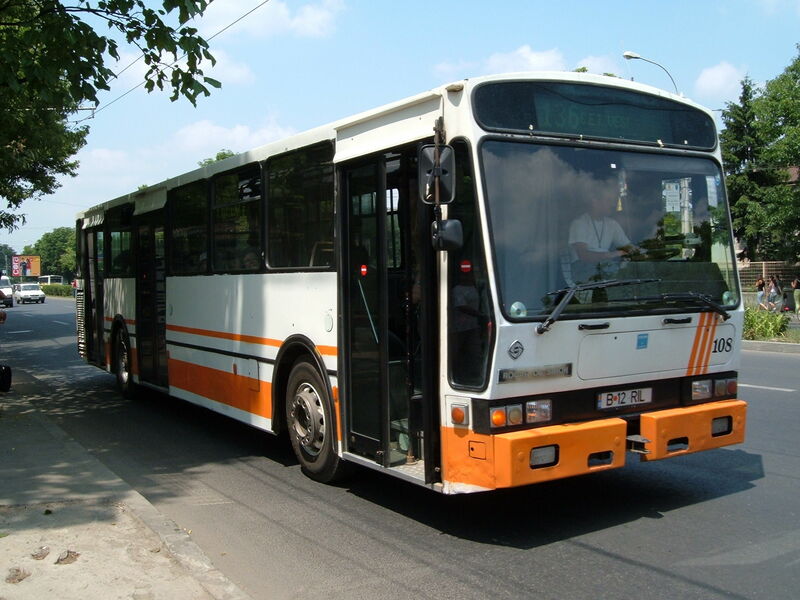 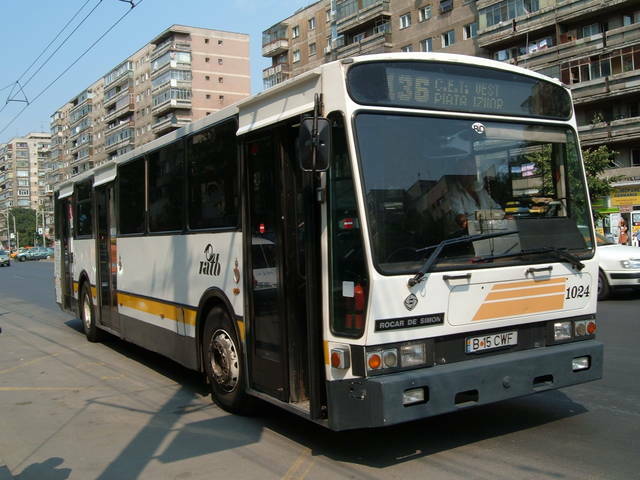 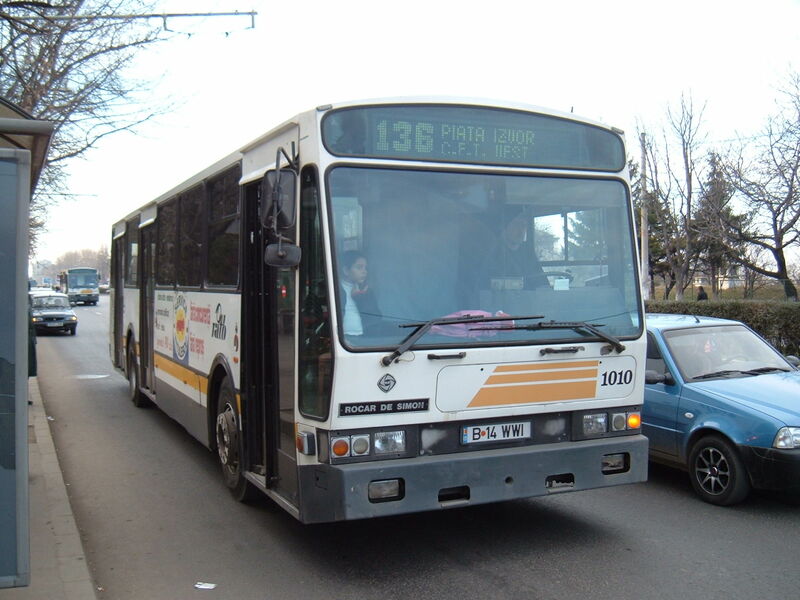 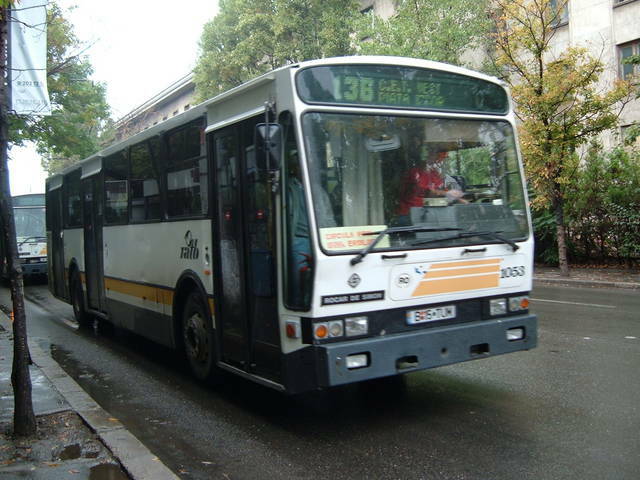 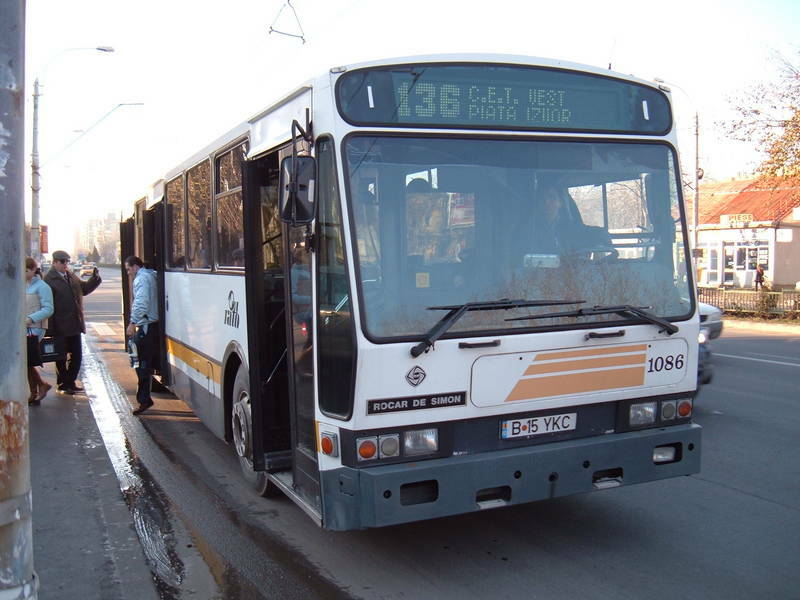 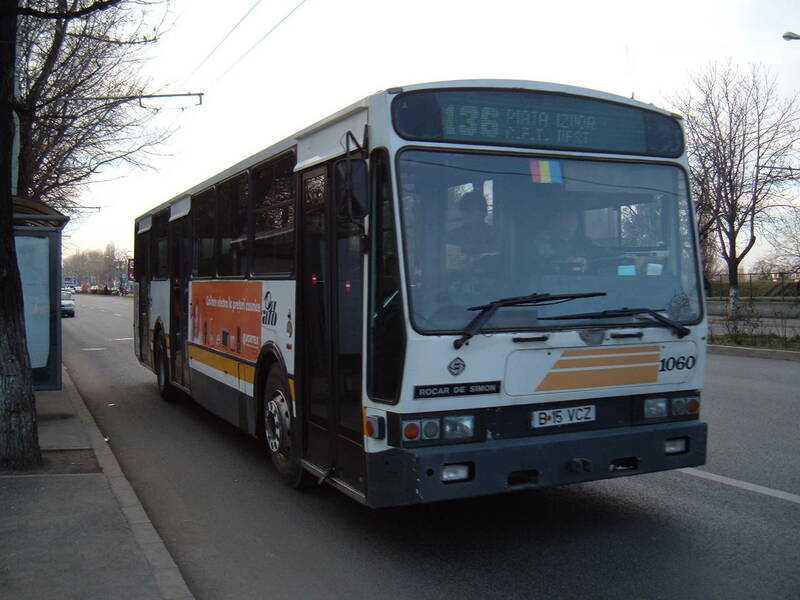 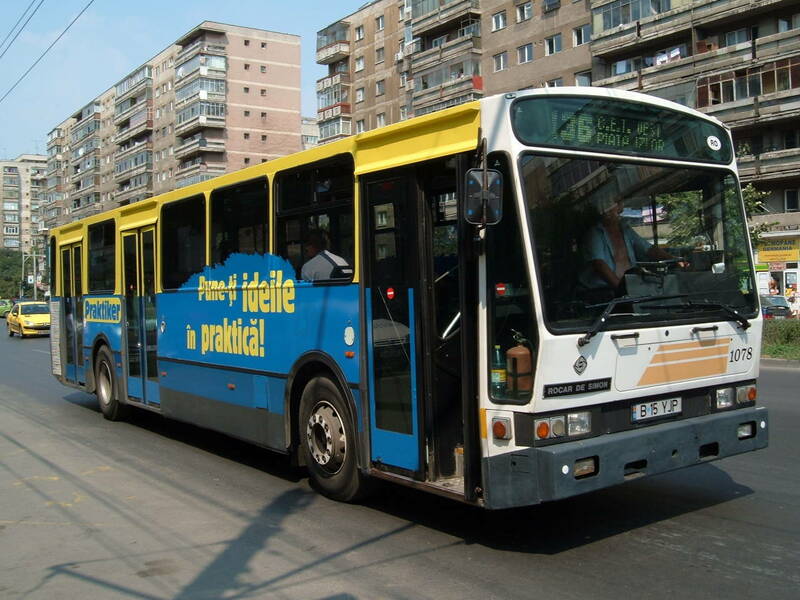 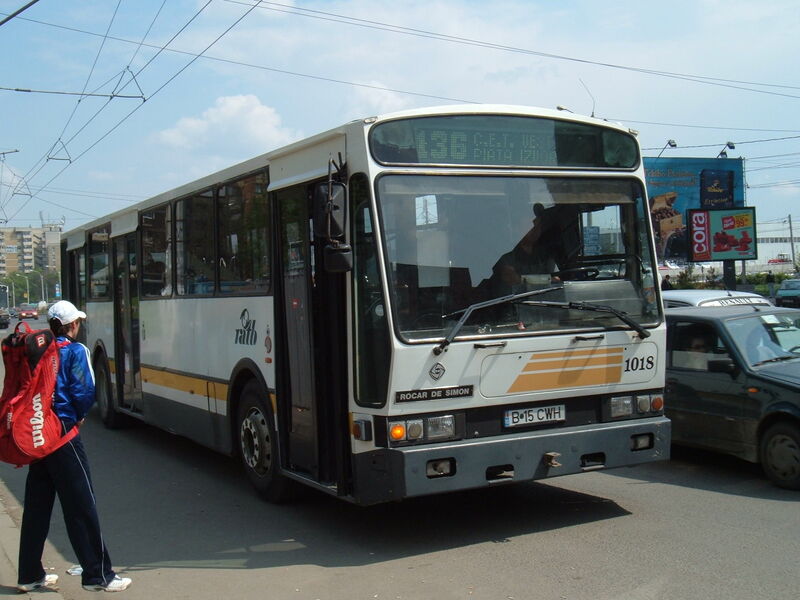 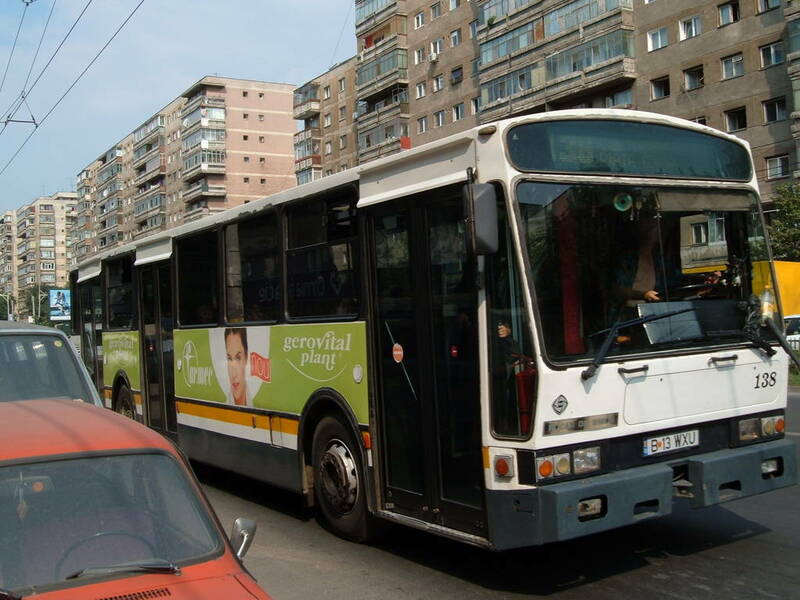 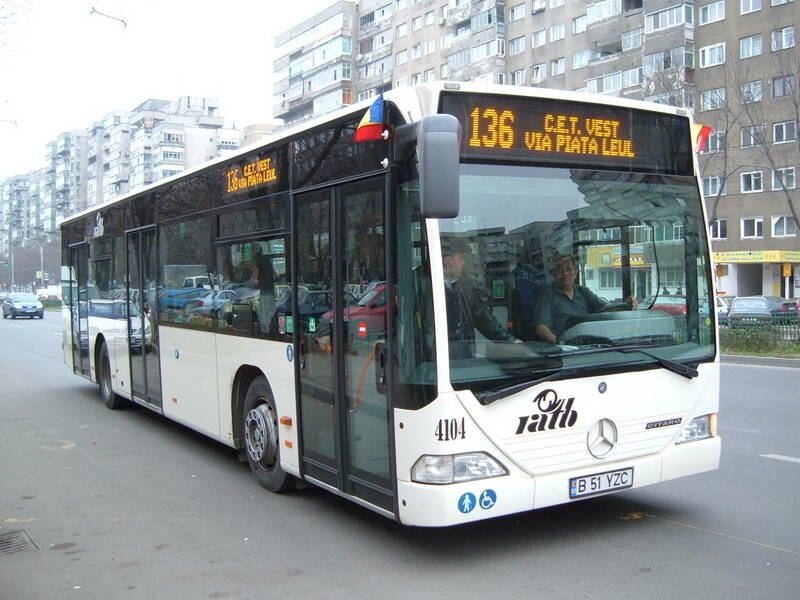 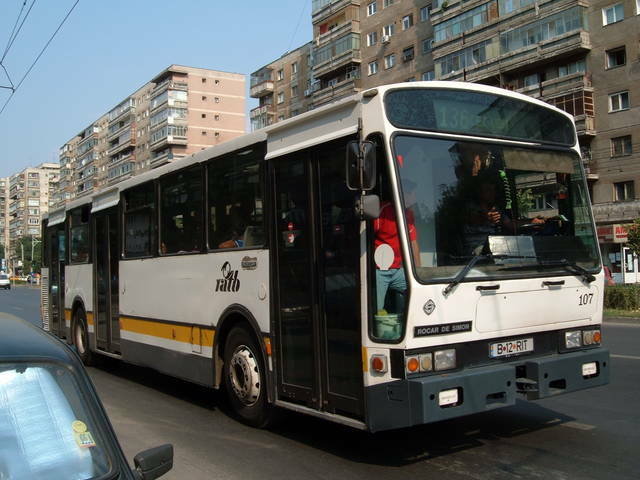 You've looked for: Vehicles runing on line 136 in Bucharest. Found 47 results; displaying from 1 to 25. 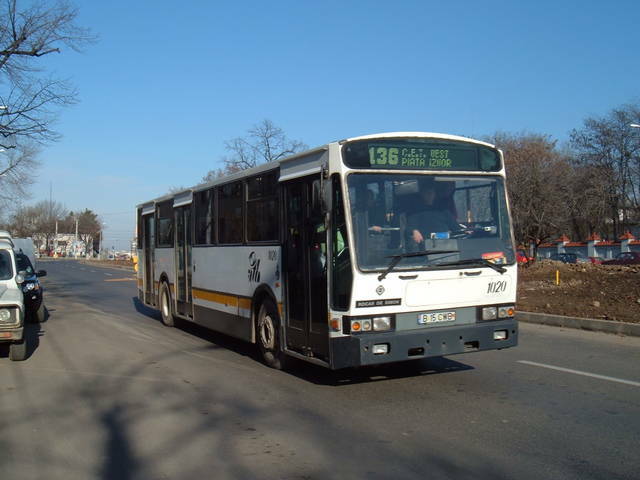 See also [26..47].